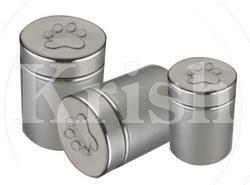 We are offering Stainless Steel Pet Canister to our clients. 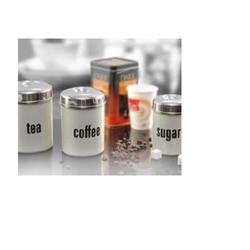 We are the leading Manufacture supplier exporter of Luxury Canister and offer this product as per client requirments and this product made by our expert with Good quality . We are a leading Manufacture & supplier of Indian handcrafted of all type gift products finest quality.